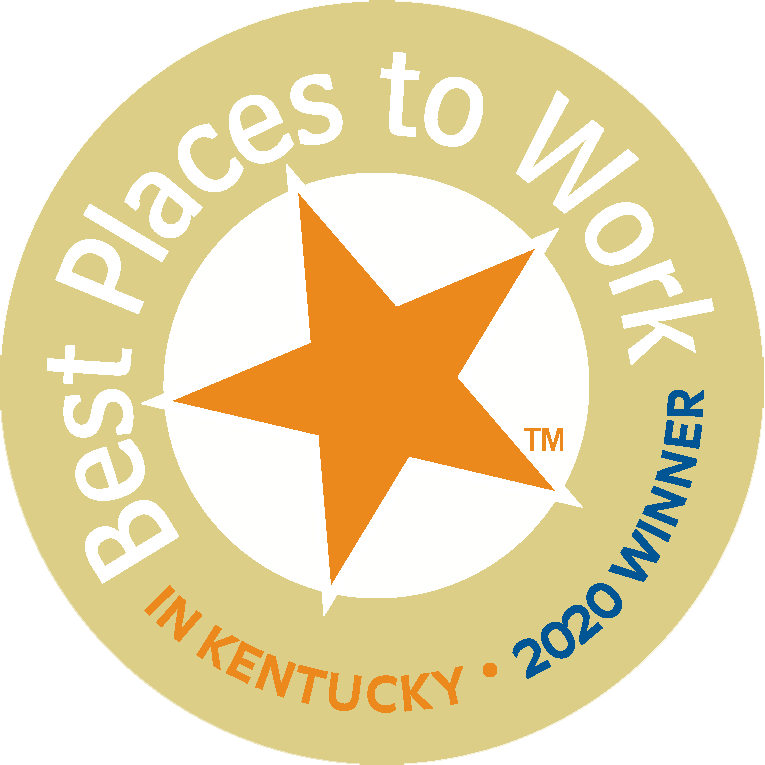 Our people are the very reason we’ve thrived for 95 years and counting, and why we were recently named a #1 Best Place to Work in Kentucky. Our professionals are what make Peel & Holland different, and our clients see that difference every day. It’s not about insurance here. It’s about building relationships with one another and those we serve. Interested in a career with us? Check out all we offer and open positions below. Relax, we’ve got you covered – We take care of our employees in more ways than one. Our competitive benefits package includes premium medical, dental, and vision coverage. We also offer paid parental leave, a wellness program, gym reimbursement, and more. Stay informed – We’re dedicated to ensuring all employees have the information they need to do their jobs well. Our weekly team meetings, email newsletter, and quarterly agency meetings are just a few of the ways we bring our five offices together and share key aspects of the business across the entire organization. We give back – We arrange programming for team members to volunteer at community activities and any other organization they’re passionate about, and donate a substantial amount of money to many charitable organization and causes in our region. We value our people – We’re serious about sharing in Peel & Holland’s successes. We match up to 3% of a team member’s annual salary in 401(K) and provide Short-Term Disability. Long-Term Care and Group Term Life insurance at no cost to full-time employees. Live it up – At Peel & Holland, we believe in both working and playing hard! We believe developing relationships amongst teams and our various offices, understanding team members’ unique strengths, and fostering connectedness are critical to our continued success. Peel & Holland’s monthly Phun Fridays are a great way to connect with coworkers and unwind. During the summer, we throw family-friendly events and activities, and our holiday party has been known to get fancy. As Peel & Holland’s Sales Director, you will be responsible for leading our sales team – implementing the vision and direction that defines the sales culture. You will be responsible for establishing and achieving the growth-focused sales objectives of the firm. We are looking for someone who will empower our advisors by motivating, mentoring, and continually developing them as individuals and as a functional team. Has an existing network of local contacts and the ability to connect others with our company. Is confident and influential in communicating information while establishing respected relationships. Enjoys mentoring others’ success; has the heart of a teacher, getting more satisfaction out of a team win than a personal win. Can handle conflicts, misunderstandings, and frustrations with grace, while negotiating mutually beneficial solutions. Understands that sales leadership requires a significant amount of administrative detail and use of technology to remain organized and accountable. Is driven by potential, is growth-focused, and is not intimidated by “no”. Is fun, nice, thoughtful, caring and genuinely wants to help people by doing the right thing, every time. As an Account Manager with our Family Lines team, you will build and grow strong relationships with our individual insurance clients, helping them maintain appropriate coverage for what matters most to them. Your success will be reflected in retaining clients and developing them into raging fans of Peel & Holland. This role requires the ability to manage a large number of accounts. You should be known for your attention to detail and be a stickler for accuracy. Candidates must be able to juggle competing priorities among clients, insurance carriers, and our own team. Has a knack for communicating effectively with co-workers, vendors, and partners. Knows the ins and outs of Microsoft Office Suite products. Is confident in establishing respected relationships, with a focus on confidentiality. Catches on to new technology platforms with ease and is willing to put in the time to learn our industry-specific software tools to a level of expertise. Has a strong aptitude for problem-solving, especially when it comes to math skills (discounts, interest, commissions, proportions, percentages and some geometry). Can handle conflicts, misunderstandings and frustrations with grace, while negotiating mutually beneficial solutions. Associate Risk Advisors join our team to learn how to acquire and retain business to meet individual and agency revenue goals and are training to become subject matter experts capable of understanding the needs of the client. Whether alone or in partnership with a mentor, Associate Risk Advisors are involved in every step of the client relationship lifecycle, from identifying prospects to closing the sale as well as maintaining a connection to the client during the service lifecycle. Candidates must be able to demonstrate they have the professionalism to work with high-end clientele and willingness to undergo a rigorous sales training program. There will be pressure to learn quickly, to be productive in assisting established Risk Advisors growing current books of business, and to initiate sales opportunities. Successful completion of the Sales Development Program will promote the Associate to a Risk Advisor wherein they will create sales to build their own book of business. Link to our online job application portal and complete the information so we can learn more about you. We get to know you better through strength and personality assessments that align people with the right jobs. Top candidates meet with us to discuss your experience and the job opportunity to find the best possible fit.